Well, big things are afoot in the Rayven world. I’m finally able to reveal the cover of my debut novel! Drum roll please …! 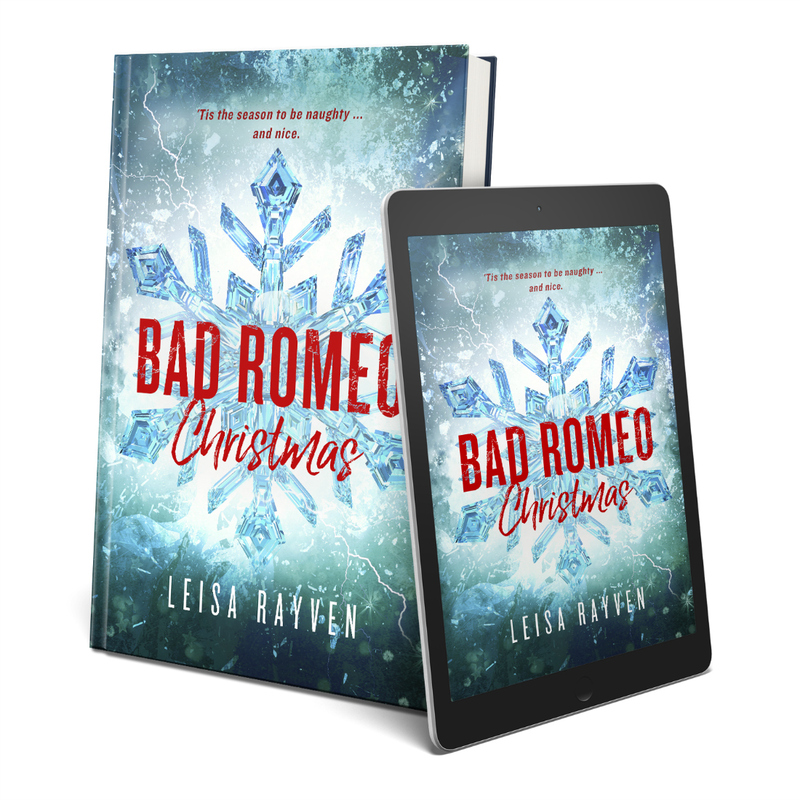 Also, I’m thrilled to offer everyone a sneak peek prior to the official release on the 23rd of December. 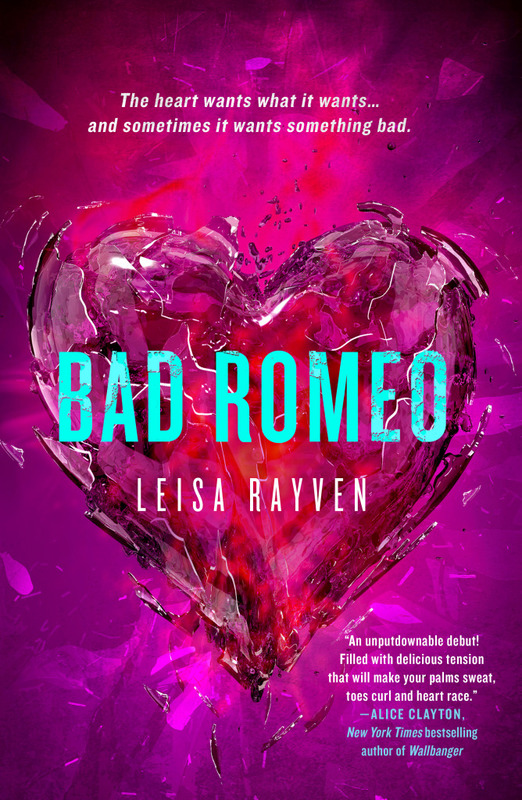 The first chapter of BAD ROMEO is now up on Wattpad, just waiting to gently fondle your eyeballs. 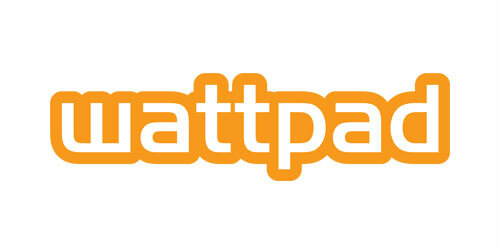 Just press the WATTPAD button below and SHAZAM. You’re there. 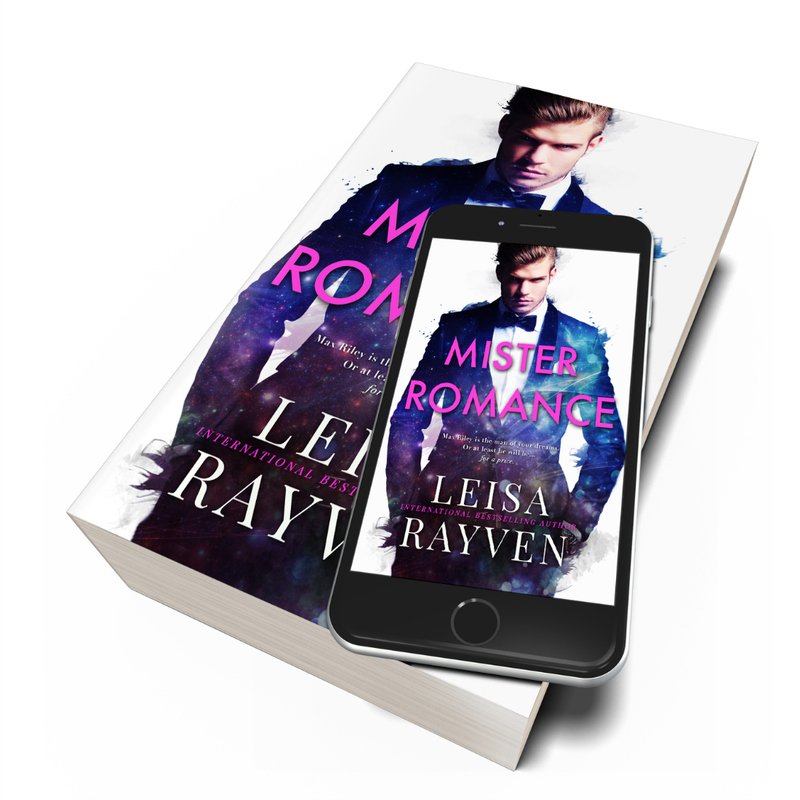 And finally, I’d like to introduce you to Ethan Holt, the bad Romeo who started it all. With just over two months until the release of this bad boy (see what I did there?) I’m sure there is a lot more excitement to come. I hope you join me for the ride.